Sweet temptation! 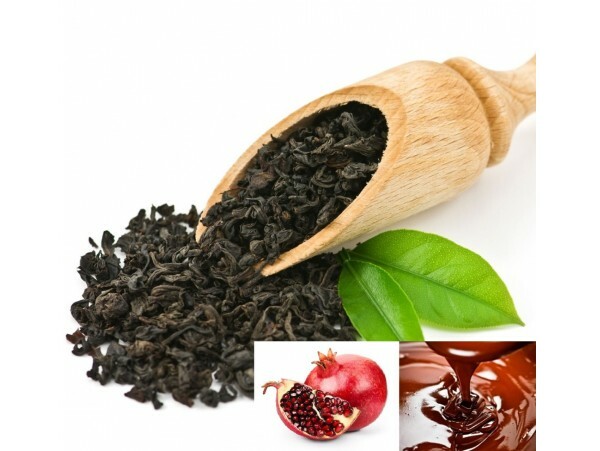 Our high quality leaf tea has been blended with attractive chocolate pieces in the shape of hearts. Beautiful petals have also been added. The taste is rich and sweet. The colour and flavour is full bodied.